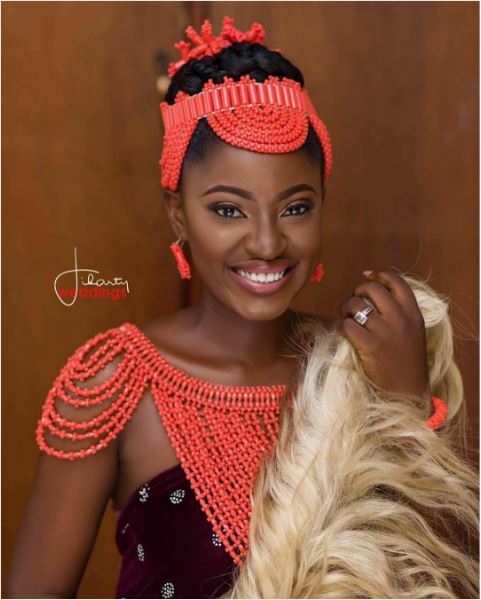 Home / Celebrities Gist / Happy Birthday To Nollywood's Black Beauty, Yvonne Jegede! 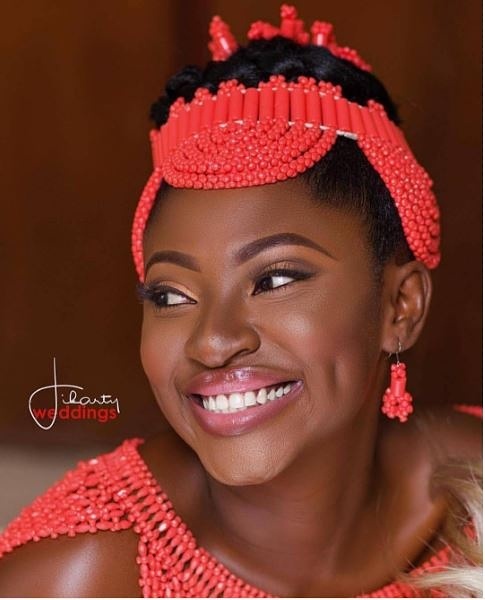 Happy Birthday To Nollywood's Black Beauty, Yvonne Jegede! 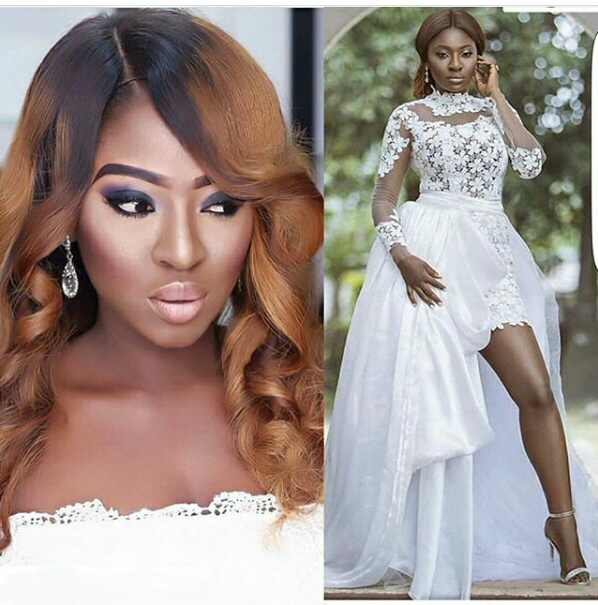 Nollywod actress Yvonne Jegede aka Ms choco is plus one today. The beautiful actress was born on 25 August 1983 in Edo State, Nigeria and rose to prominence after being featured in the Tuface music video African Queen. She got married to her beau Actor Olakunle Fawole, son of late Mrs Bukky Ajayi on the 4th February 2017 and has been glowing ever since.